The Lunar New Year falls on February 5 this year. The city administration announced the addition Monday after earlier announcing fireworks displays at seven other venues – the Saigon River Tunnel in District 2, Dam Sen Cultural Park in District 11, Ethnic History-Culture Park in District 9, Ben Duoc Memorial Temple in Cu Chi District, the Can Gio District Administrative Center, the Hiep Phuoc Industrial Complex in Nha Be District, and the Military Headquarters in Binh Chanh District. Letting off fireworks has been a tradition during major national celebrations like Reunification Day on April 30 and Independence Day on September 2. The Lunar New Year, known as Tet in Vietnam, is a national holiday, with people getting 9 days off this year from February 2 to 10. 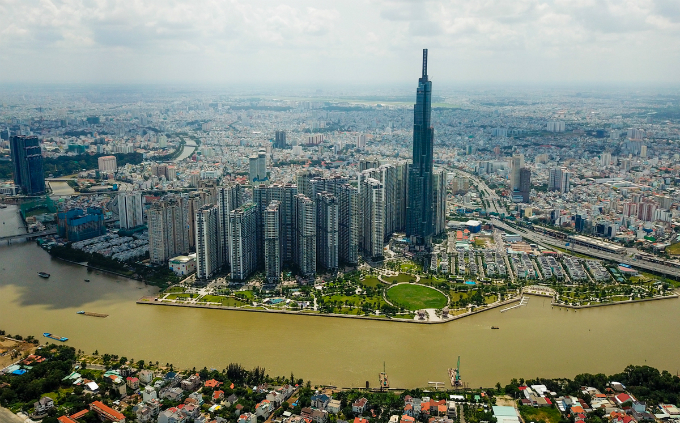 Landmark 81 in Binh Thanh District was built last July and is Vietnam’s tallest building and the 13th tallest in the world. The mixed-use building has hotels, apartments, offices, a shopping mall, restaurants, and bars.